We SOAR with the Falcons. We would like to explain more about the SafeUT Crisis & Tipline Services for all students in the state of Utah. SafeUT is a tool designed to provide confidential two-way communication with SafeUT crisis counselors or school staff through the SafeUT Mobile App, text number (coming soon) or Web. 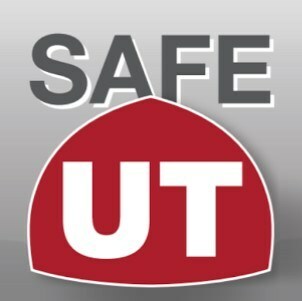 SafeUT Services are provided through the University of Utah's Crisis Center at the University Neuropsychiatric Institute (UNI) and all interactions are handled by licensed clinicians as part of their comprehensive crisis response services. Students who call or start a crisis chat or text through the mobile app or web will connect directly to a UNI crisis counselor at the UNI CrisisLine. 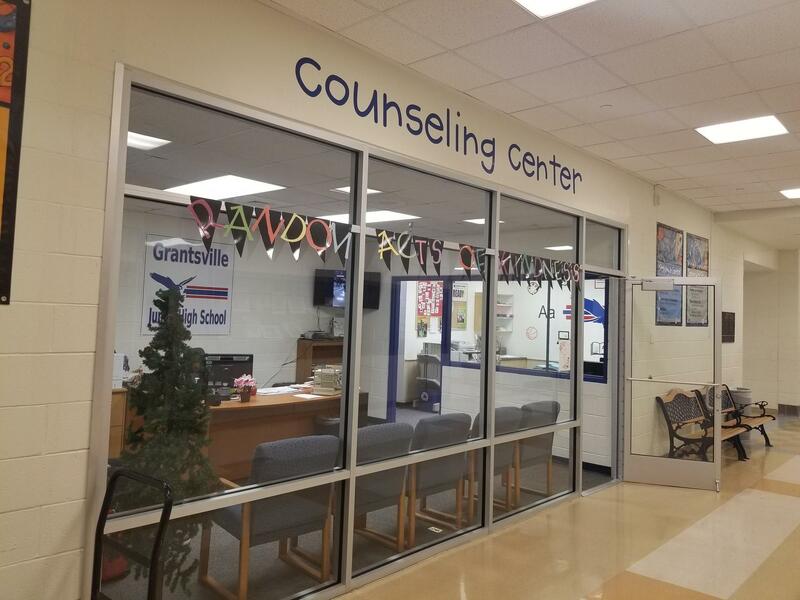 The UNI CrisisLine provides 24/7 crisis intervention and emotional support to anyone in any type of crisis. 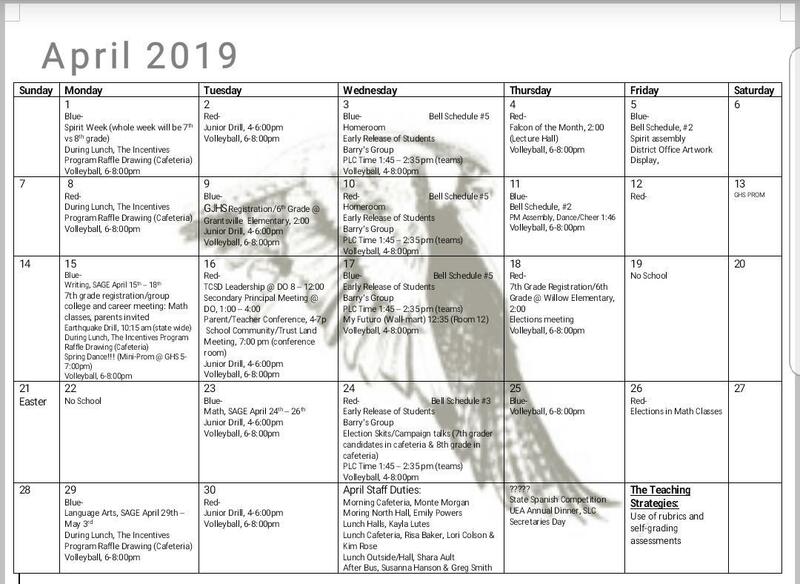 Students can also use the SafeUT phone app or website to send non-crisis tips to school officials regarding topics such as bullying, cyberbullying, gang activity, drug & alcohol activity, and more. All tips are completley anonymous. SafeUT helps to provide students with a safe and secure school environment and provides our school administration with the communication and management tools needed to help and manage on-campus situations. Students will receive training on how to use the SafeUT Crisis & Tipline Services by their school administrators. The SafeUT Mobile App is available in the Apple and Google Play stores. Search "P3 Tips" and select "SafeUT". SafeUT’s Crisis Services Safe UT answers crisis calls, texts, and chats – about yourself or someone else – 24/7.